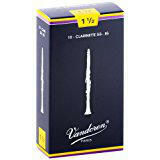 Vandoren are famous for their wide range of reeds that cater for all levels of player from beginner to professional. 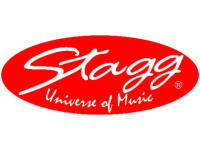 Stagg offer a full range of woodwind instruments and accessories. 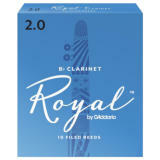 They are competitively priced and ideal for beginners and intermediate players.